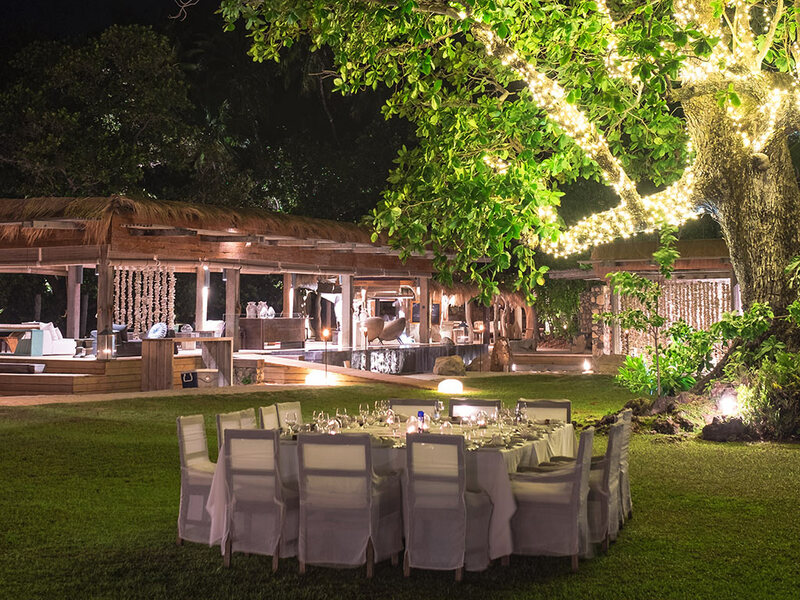 Centred on an ancient Indian almond tree, the Piazza is the focal point of North Island. 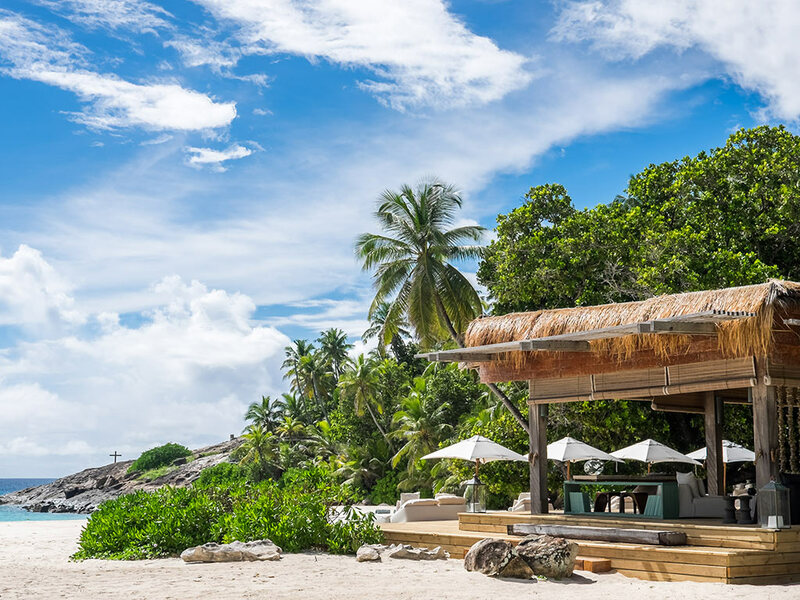 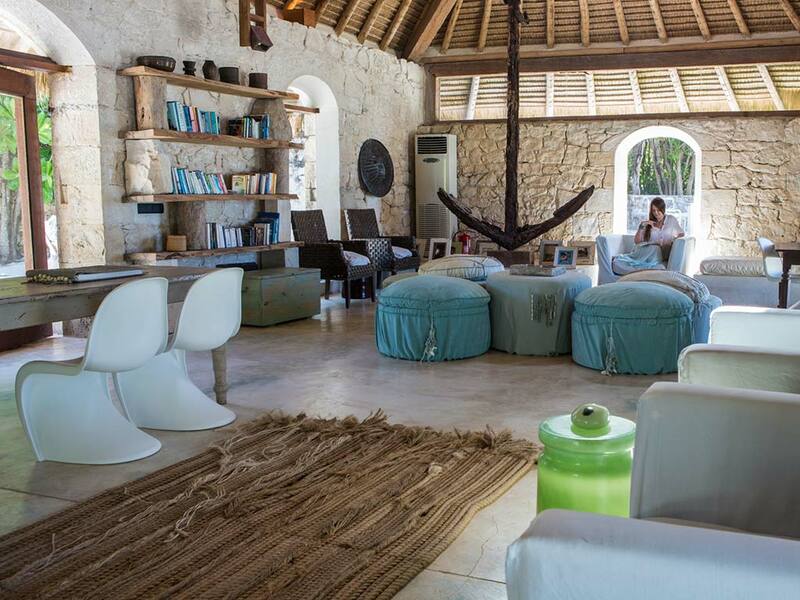 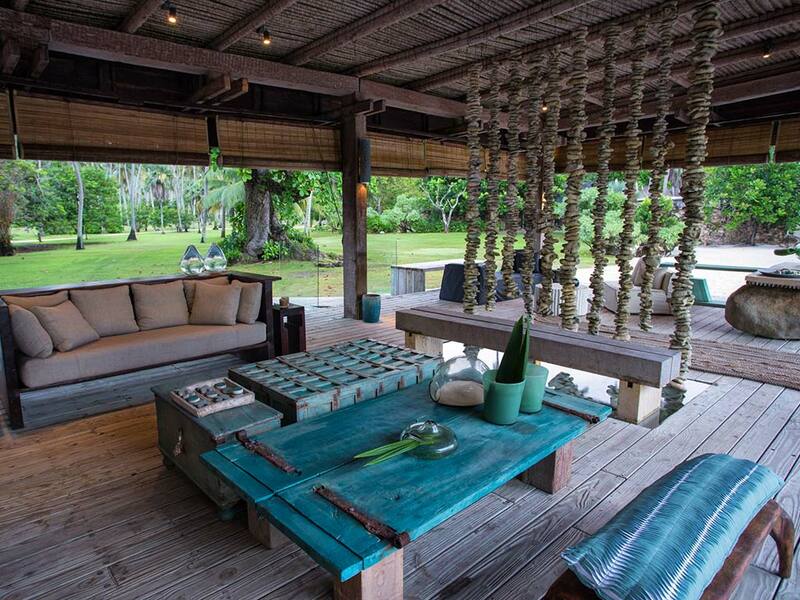 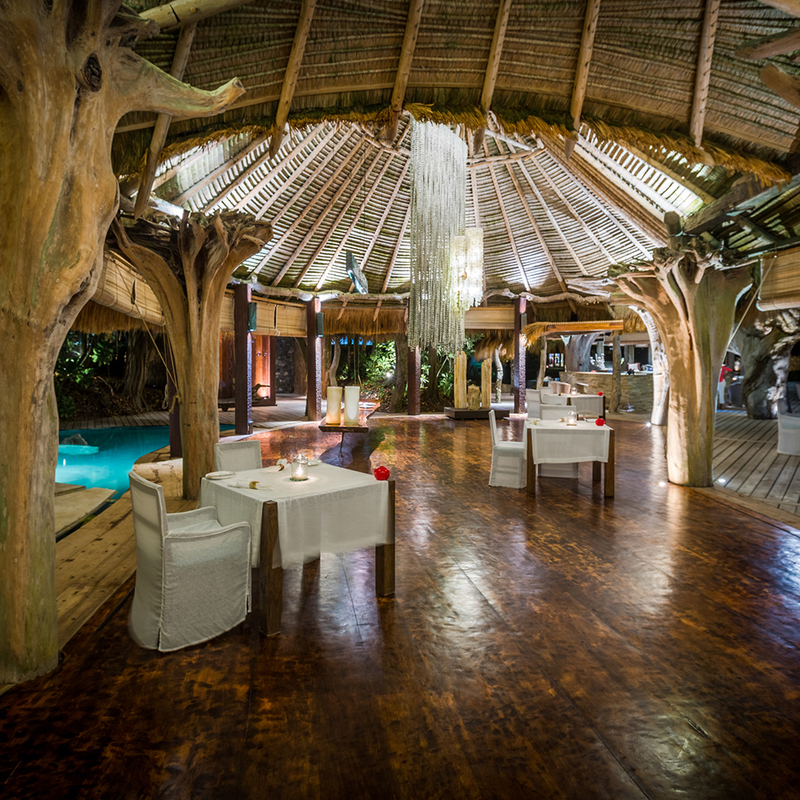 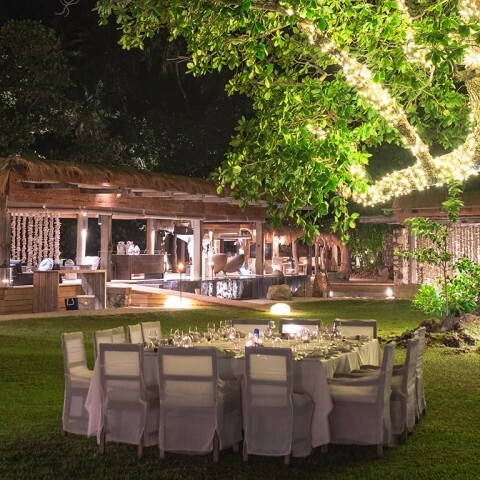 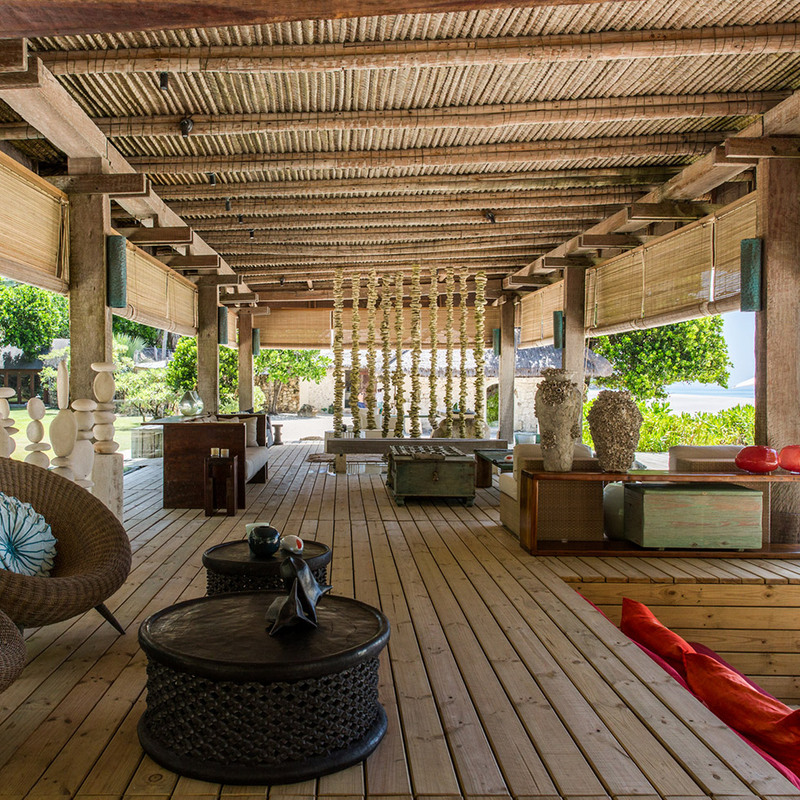 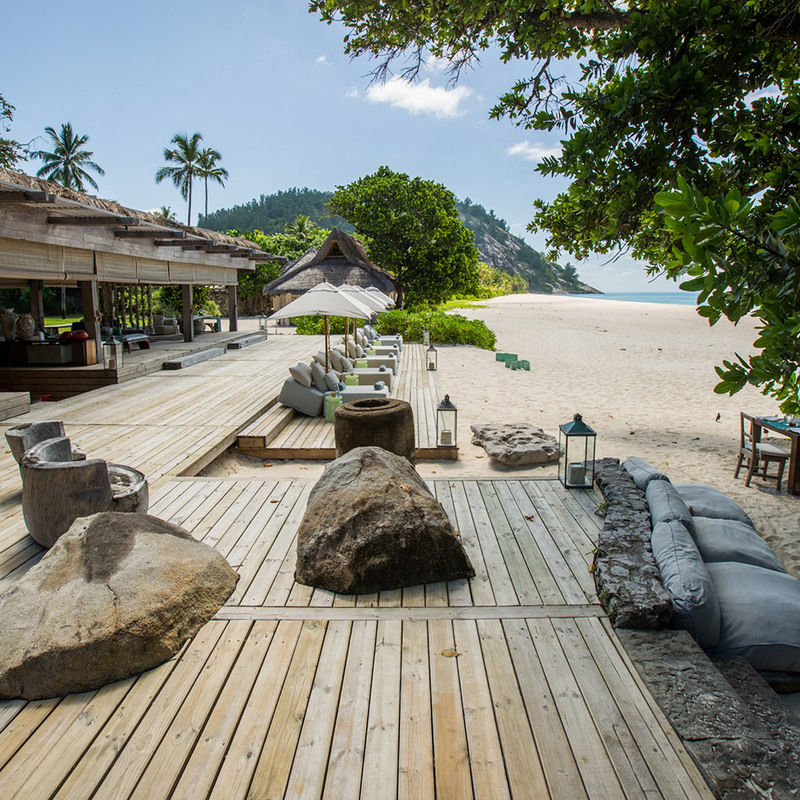 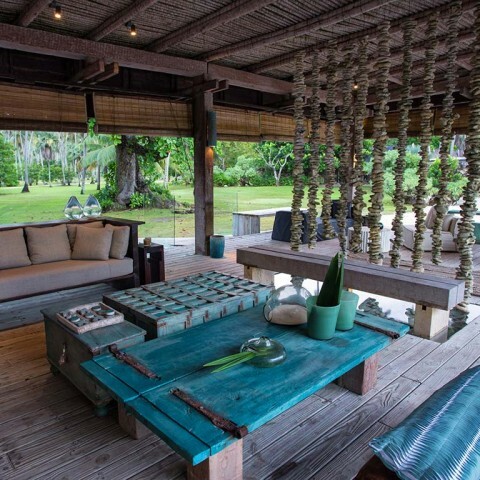 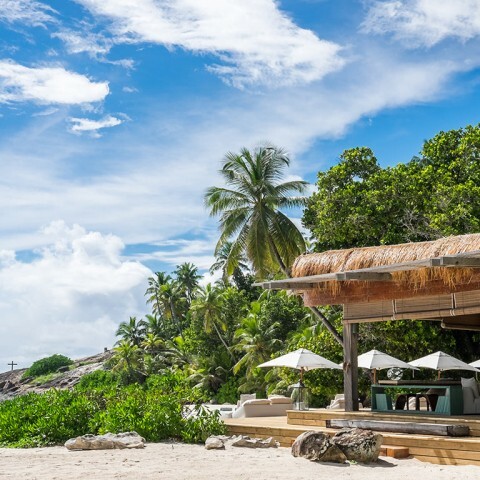 The bar and dining area were created in a minimalist, organic style, using upside-down casuarina trunks repurposed during the rehabilitation of the island to support the roof. 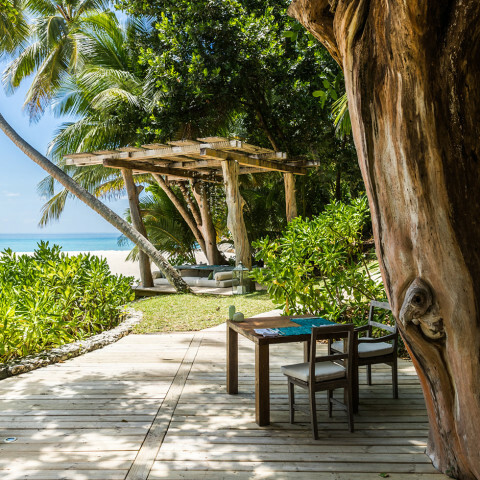 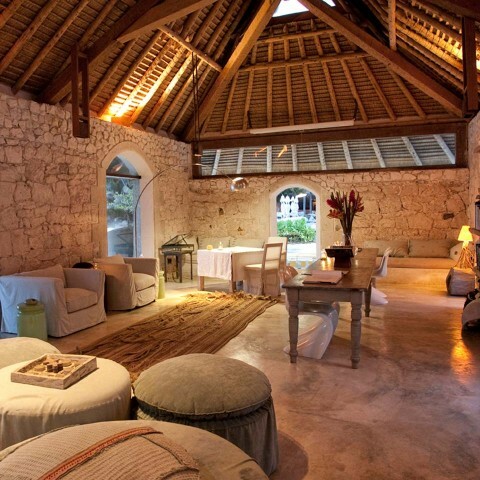 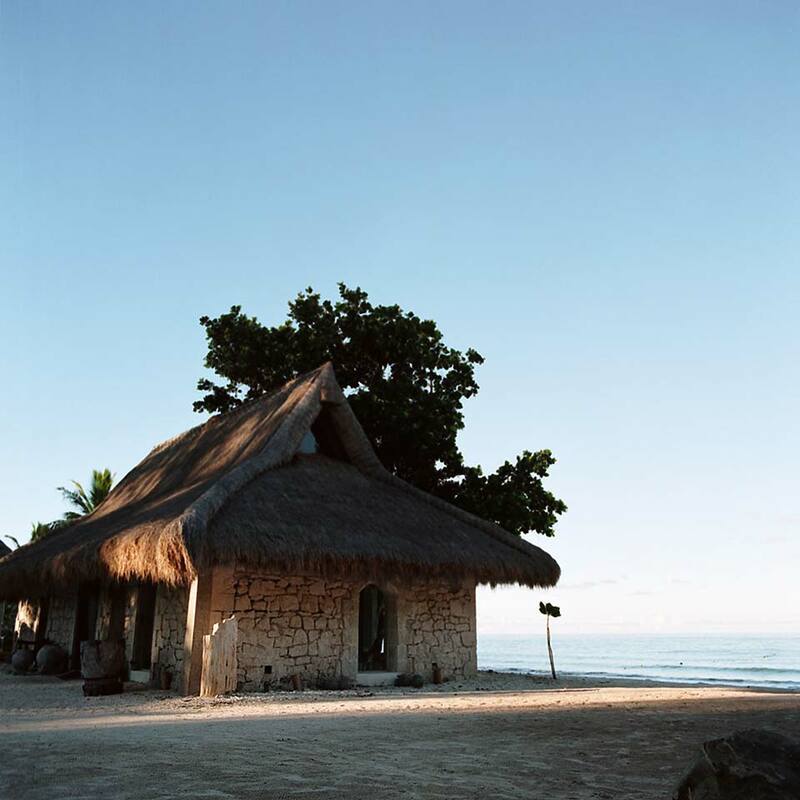 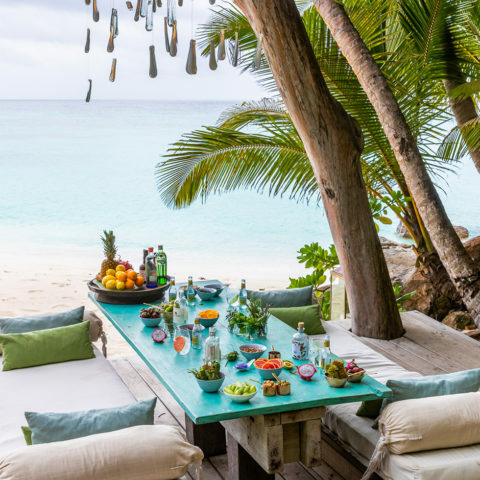 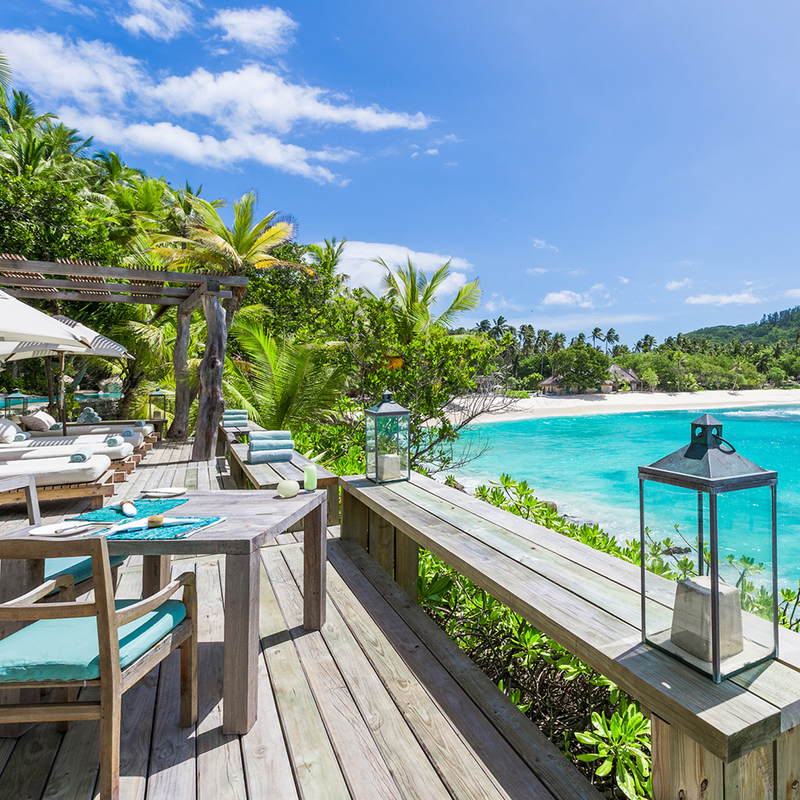 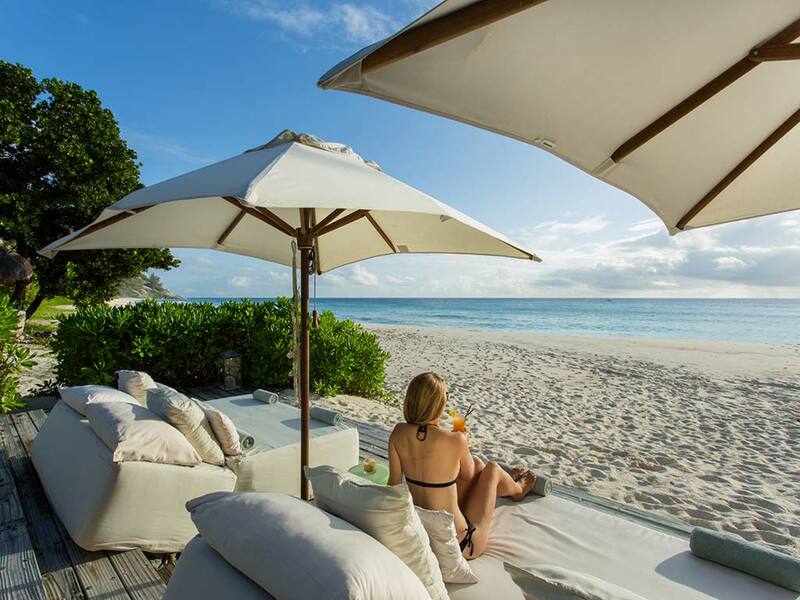 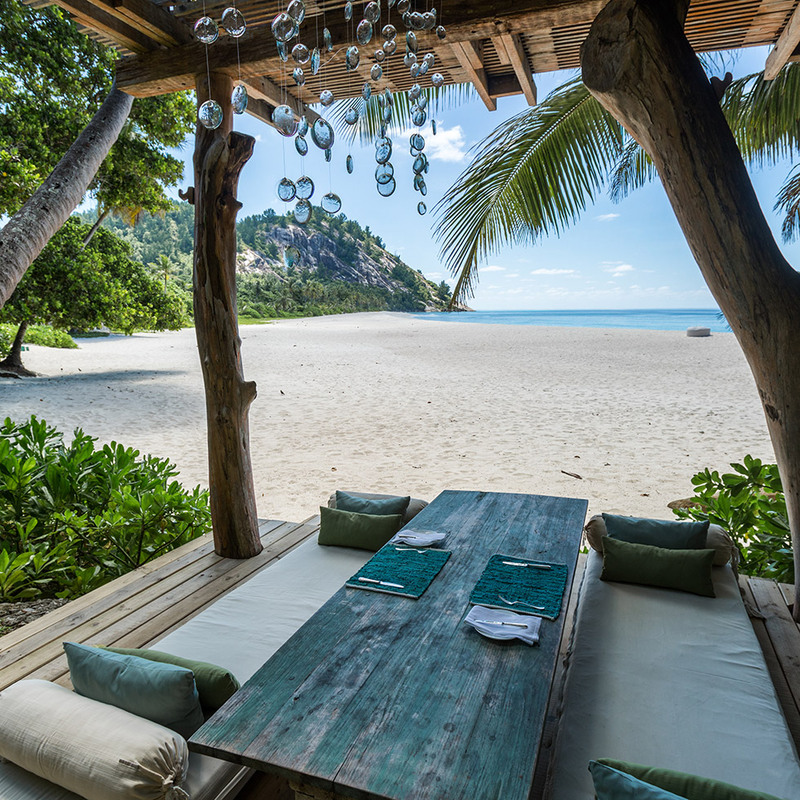 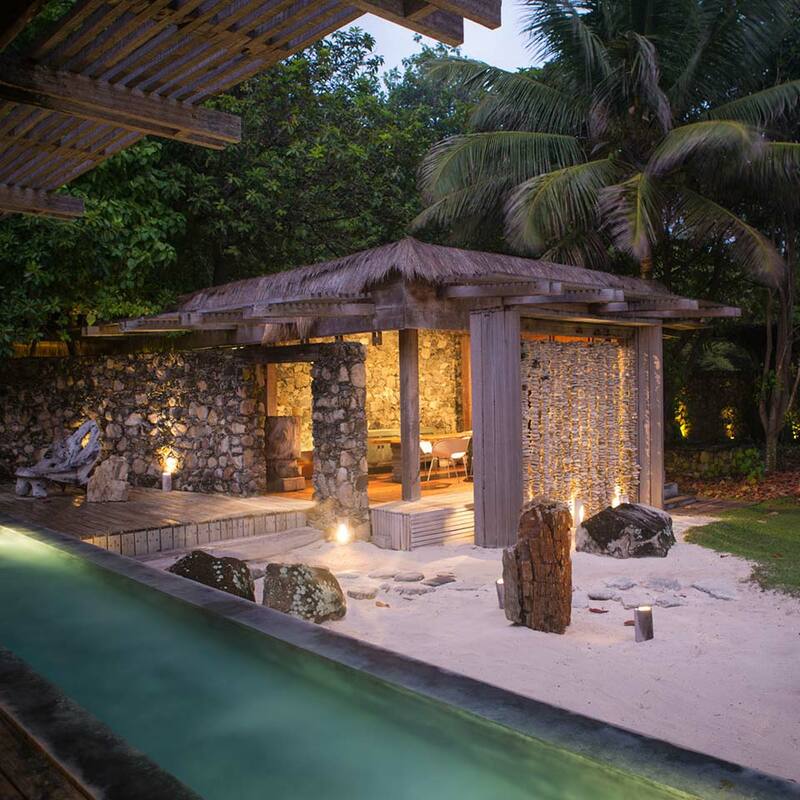 The 360˚ views give you the impression of having the forest and granite outcrops immediately behind, and the powdery beach and turquoise waters of the Indian Ocean in front of you. 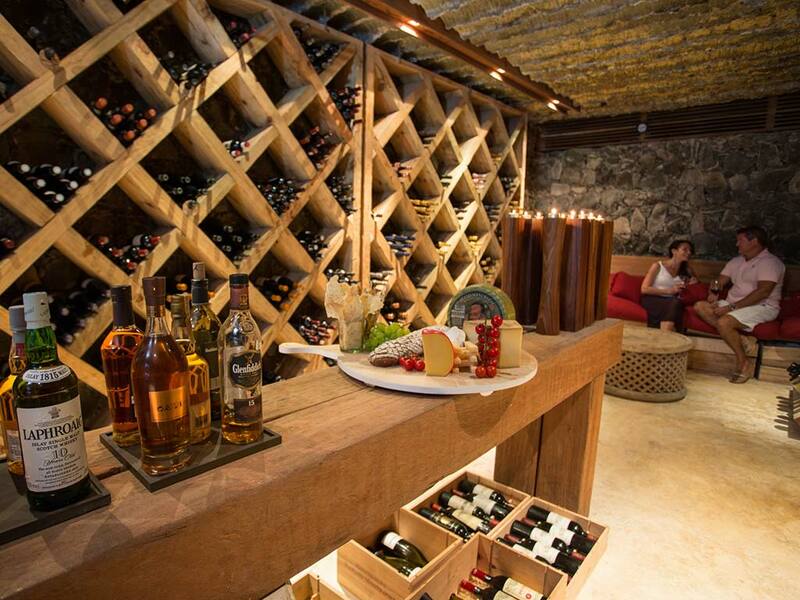 The Piazza also includes the wine cellar, which houses a comprehensive selection of fine wines carefully selected by our sommelier to complement the flavours of North Island’s distinctive cuisine. 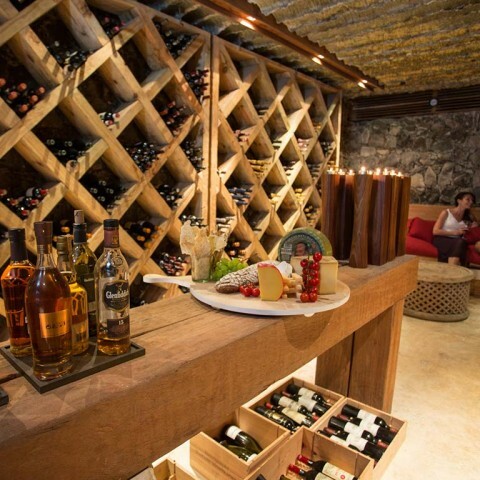 The wine list represents all of the world’s top viticulture regions -wines you will know by name or from experience, as well as one or two surprises. Close to the Piazza are the Library and Dive Centre, housed in original coral block buildings that date back to North Island’s days gone by as a copra plantation.